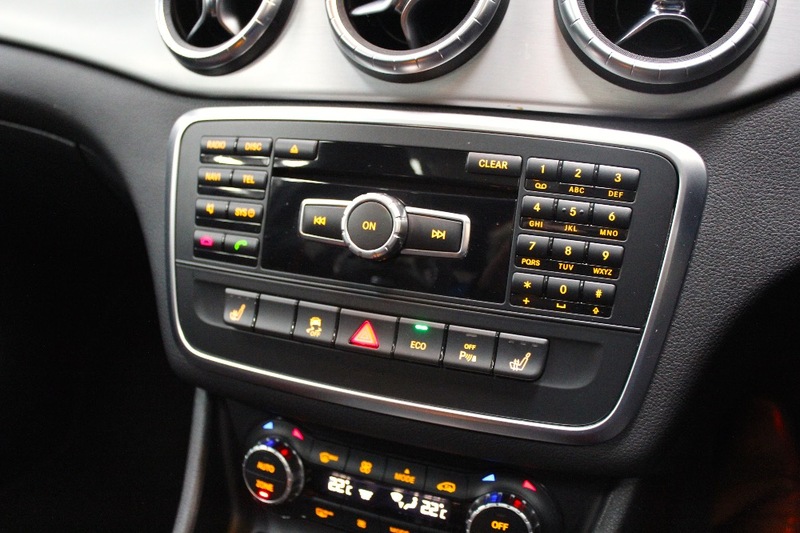 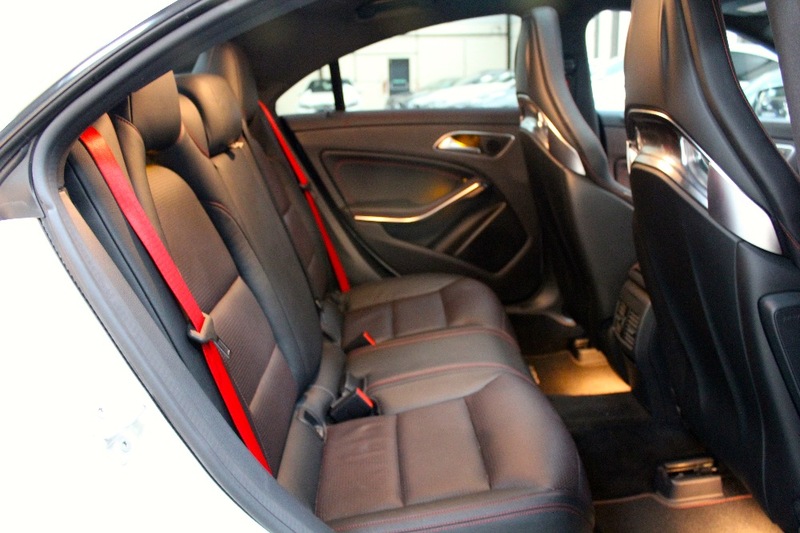 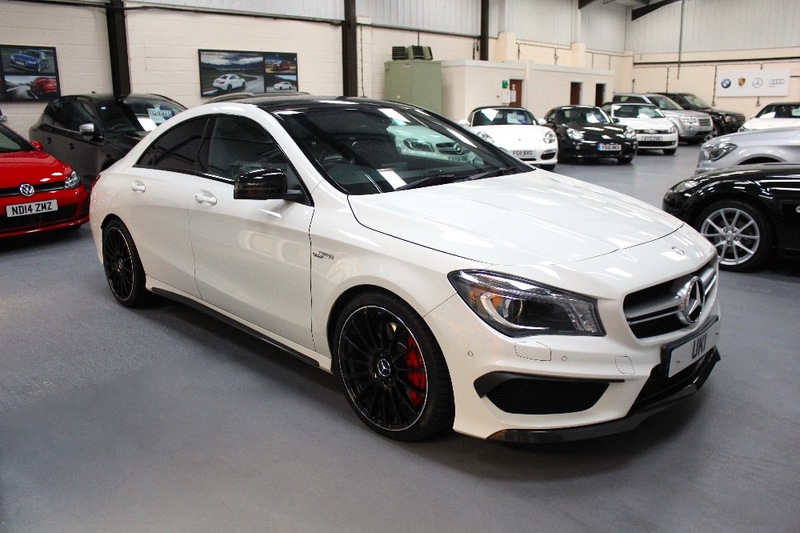 UKI (Sudbury) Limited are please to offer another fantastic, well maintained CLA 45 with some fantastic optional extras, one of which being the AMG exterior carbon fibre package costing £2,500.00. 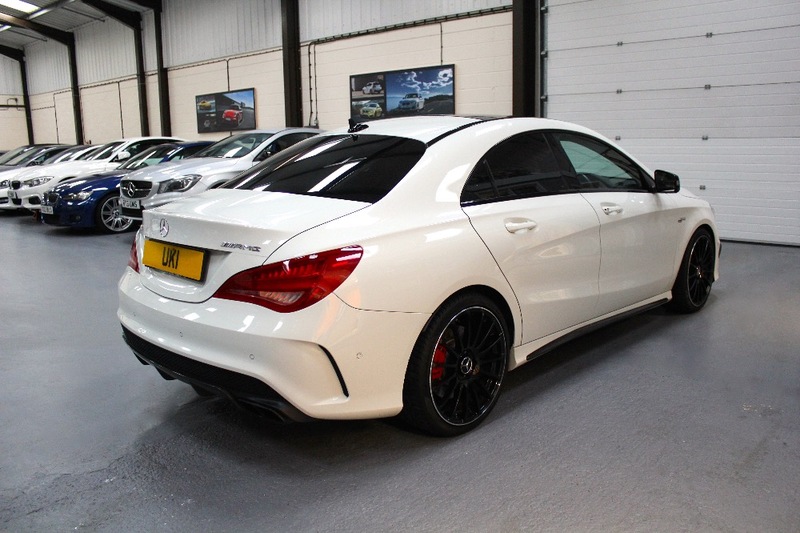 Having had its first service at Mercedes-Benz of Bury St Edmunds and only covering 10,500 miles, this car is ready to go and wants for nothing. 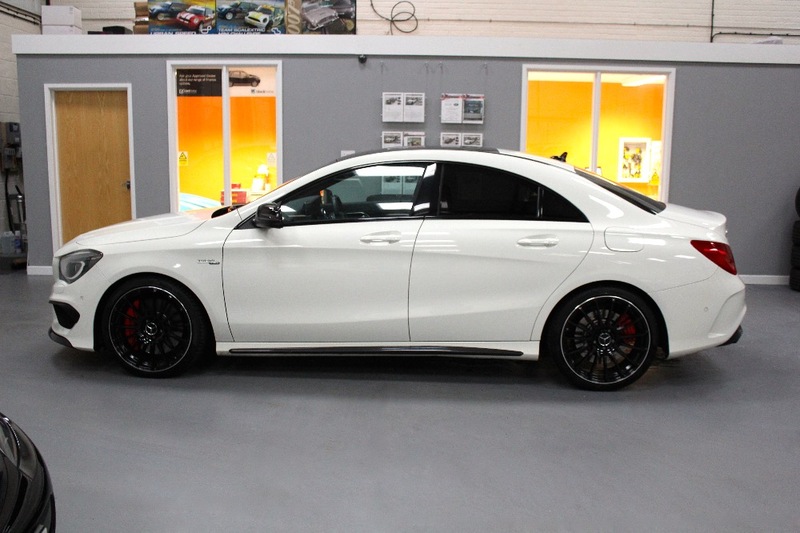 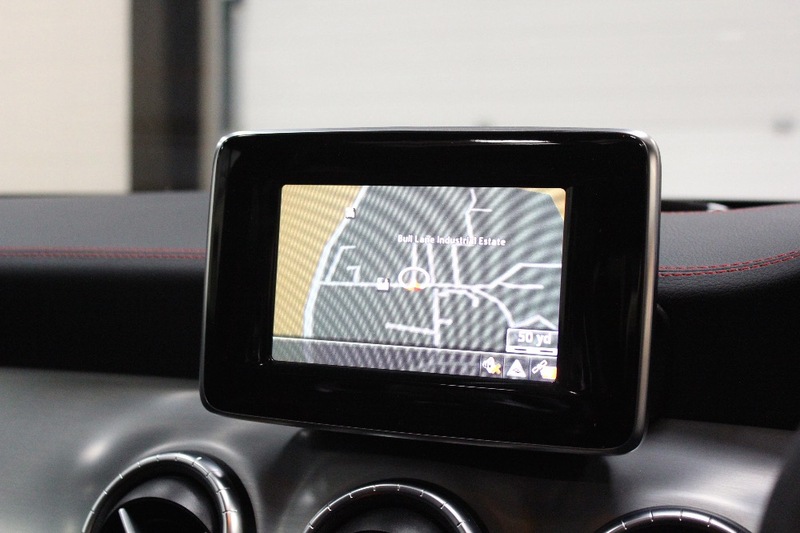 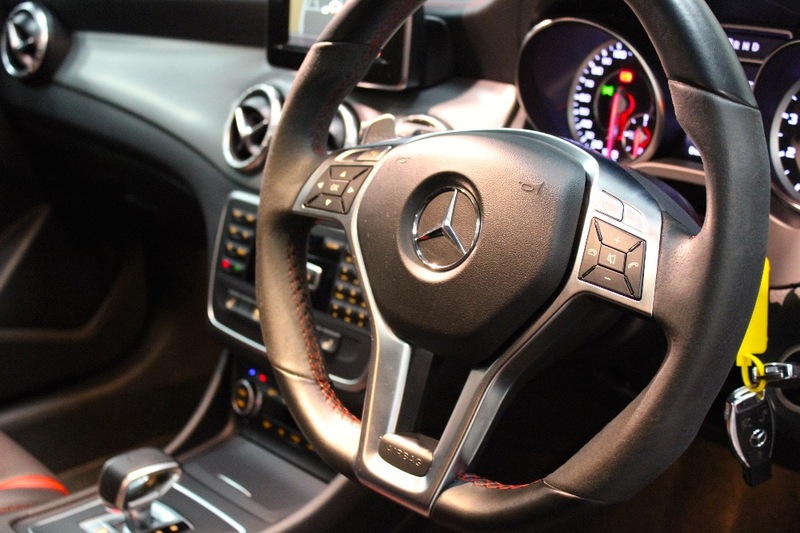 This car has got some great extras which make it incredibly rare, Electric opening glass panoramic sunroof, AMG exterior carbon fibre package, AMG exclusive package, AMG performance exhaust, AMG illuminated door sills, Red brake callipers, Memory package, AMG performance steering wheel, Becker map pilot satellite navigation, DAB digital radio, 19" multi spoke alloy wheels, Heated front seats and AMG performance seats. 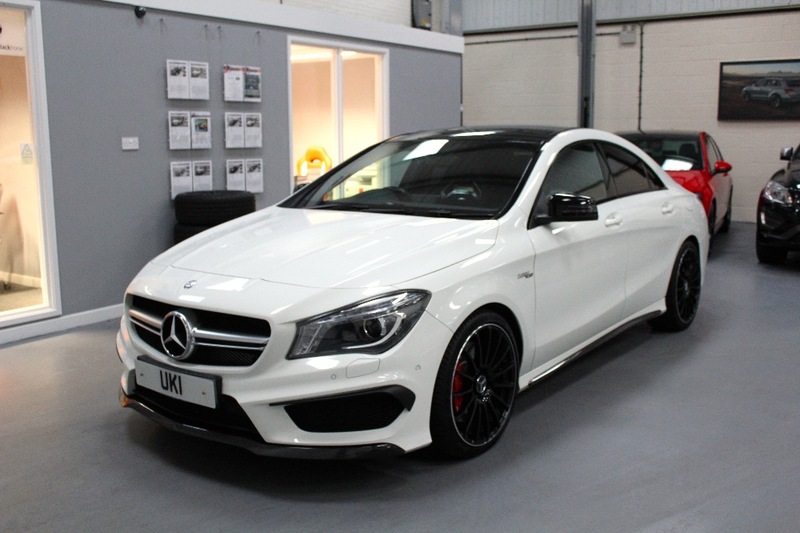 All of our vehicles are HPI clear and come with an M.O.T with no advisories and a standard 3 month warranty with options to upgrade to 3 years, we also have trained valets who are experienced in applying the market leading Williams F1 Ceramic paint protection which we can offer at discounted rates to all of our customers.